Brand blogezy is for sale on Brandroot.com! A slightly modified version of "blog easy," Blogezy is a solid name that's easily memorable on paper due to its noticeable spelling. It's a fantastic fit for businesses looking to convey expertise. 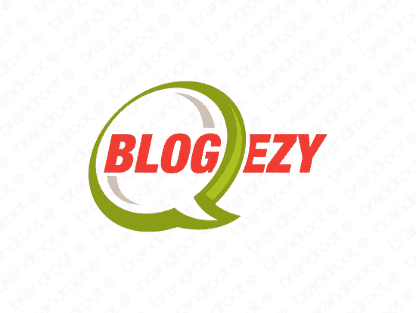 You will have full ownership and rights to Blogezy.com. One of our professional Brandroot representatives will contact you and walk you through the entire transfer process.